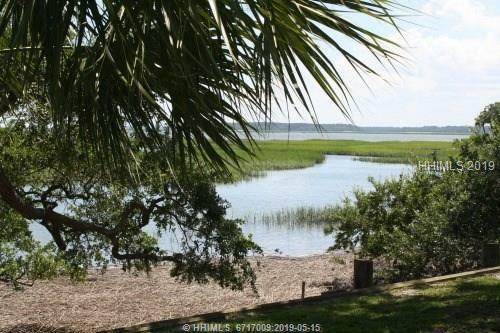 9 Millwright Dr, Hilton Head Island, SC, 29926 - Photos, Videos & More! This is one of the least expensive lots in WINDMILL Harbor. Enjoy the South Carolina Yacht club and the wonderful amenities of Windmill harbor. Total privacy with 24 hour guarded entrance. Enjoy the wonderful beaches of Hilton Head Island just ten minutes away and the great restaurants in old town Bluffton about 15 minutes away.